Inlanta Mortgage Partners - Charitable Contributions Archives - Inlanta Mortgage, Inc. The Inlanta Mortgage corporate team took on the Tough Mudder challenge recently at Road America in Elkhart Lake, WI. 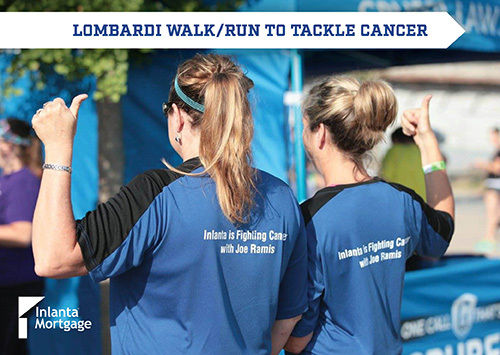 Inlanta Mortgage team members who took on the challenge include President Nicholas DelTorto, Chief Operating Officer Paul Buege, Business Development Manager Peter Salamone, Accounting Manager Kelli Steigenberger and Accounting Assistant Liz Labodda. Tough Mudder is an endurance event series in which participants conquer a 10-12 mile long military style obstacle course. A Tough Mudder challenge emphasizes teamwork and camaraderie – something central to the culture of Inlanta Mortgage’s culture. Learn more about this high endurance challenge that benefits the Wounded Warrior Project by checking out ToughMudder.com or click here to learn more about the intense obstacles the Inlanta team was able to overcome together. Inlanta’s mission is to be the home financing partner that people trust to serve their family, friends and community. Through Inlanta’s family of dedicated mortgage professionals their commitment is to deliver an exceptional experience. Their unwavering dedication to integrity, honesty and ethics is the foundation of all of their relationships. Headquartered in Brookfield, Wis., Inlanta Mortgage was established in 1993. The company has grown to 30 branches in 16 states and over 200 employees. Inlanta Mortgage offers Fannie Mae/Freddie Mac agency products, as well as a full suite of jumbo and portfolio programs. The company is an agency approved lender for Freddie Mac and Fannie Mae, FHA/VA, FHA 203K and USDA. Inlanta Mortgage also offers numerous state bond agency programs. Inlanta Mortgage was recently named a Top Mortgage Lender in 2013 as well as 2012 by Scotsman Guide. Inlanta was also recently named a Top Workplace in 2014 as well as in 2012. Inlanta has also been listed on Mortgage Technology’s Top 25 Tech Savvy Lenders list in 2010, 2011, 2012, and 2013, named one of the “Top 100 Mortgage Companies in America” in 2011, 2012 and 2013 and one of the 50 Best Companies to Work For by Mortgage Executive Magazine. 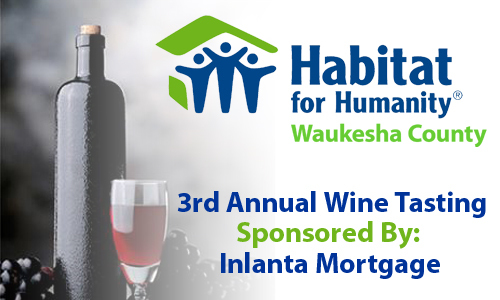 Inlanta Mortgage is delighted to announce it is partnering with Make a Difference – Wisconsin and other local organizations to provide personal finance training to Waukesha area high school students at the Seventh Annual Financial Fitness 101 Event. 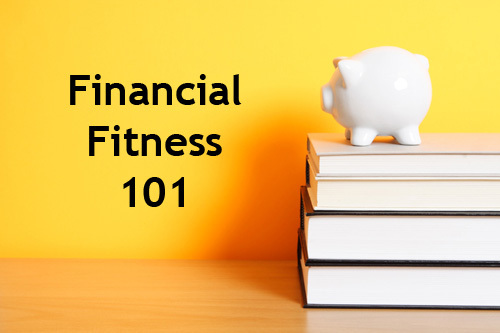 Financial Fitness 101 Event organizers are expecting 350 students to participate in this one-day event on March 15 at Waukesha County Technical College. The event is an exciting way for students to learn about personal accounting, financial responsibility, and life choices while interacting with volunteer business professionals in the Waukesha area. Inlanta Mortgage loan officers will help students understand the mortgage process and responsibilities. Other stations students will rotate through include car dealers, credit card services, and day care providers. At this year’s Financial Fitness 101 Event, Inlanta Mortgage President Nicholas DelTorto and Loan Officers Tia MacNerland, Michele Fritz, Patricia Napgezek and Harold Bloch will be helping the students understand their home financing options. Inlanta Mortgage loan officers Kris Steinbach and Patricia Napgezek recently participated in the Reality Store Program at Oconomowoc High School. The Reality Store Program is similar to Financial Fitness 101 in that it also walks students through decisions that will affect their personal finances. At the Reality Store, Steinbach and Napgezek calculated each student’s debt-to-income ratios and helped them determine if they had enough money left after college loans and auto payments to purchase a home. The overall simulation was very realistic.